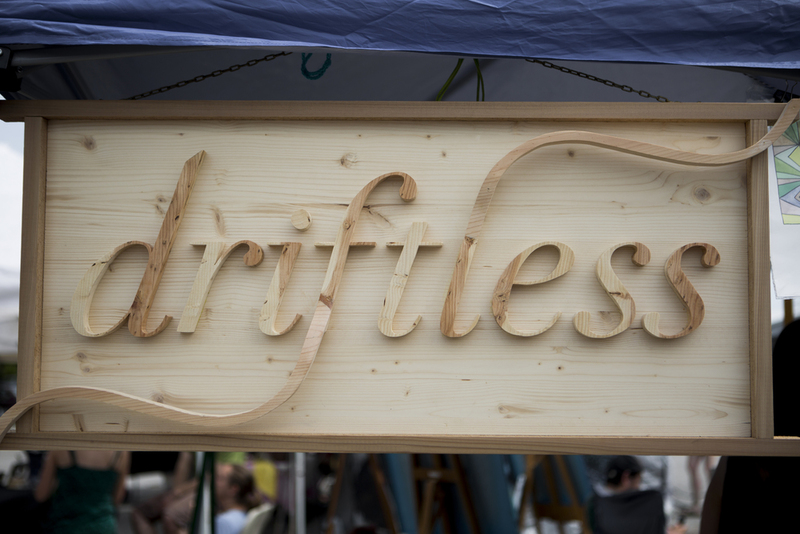 Last weekend the Driftless team was in Bloomington, Indiana for the Switchyard Art Market. We enjoyed telling people about the Driftless community, selling magazines and prints, and soaking up the summer sun. 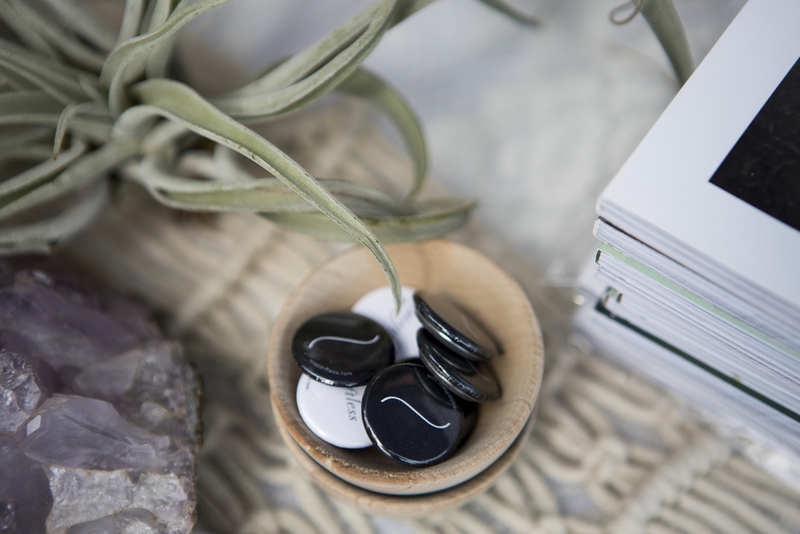 Our next stop is the Renegade Craft Fair in Chicago, Illinois on September 19-20. You will find us on Division Street in Wicker Park and we hope to see you there!